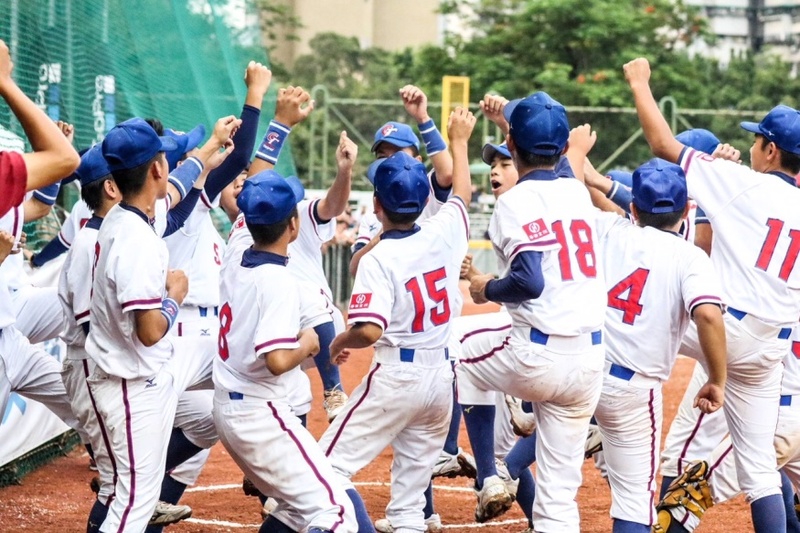 Defending champion Chinese Taipei defeated rival Korea 3-2 to win the 10th Asian U-12 Baseball Championship on August 19 at Youth Park in Taipei. Prior to the final game for the Asian crown, Japan captured the bronze medal with a 10-0 win over Pakistan. The Asian 12U Baseball Championship, organized by the Baseball Federation of Asia (BFA) and held every two years since 2000, is open to players aged 12 and under. This year, eight teams played in the tournament from Aug. 13 to 19 at Youth Park Baseball Field in Taipei: Chinese Taipei, Hong Kong, India, Indonesia, Japan, Korea, Pakistan and Sri Lanka. Sunday's victory marked the Taiwanese team's seventh title in the Asian U-12 tournament. It had won the tile for five straight times from 2002-2010 and one more time in 2014.